Boca Raton Beaches Are Fabulous! 11 Reasons We Love Boca Raton Airport! HomeGoods Stores are My Happy Place! 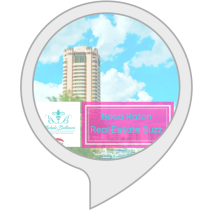 Why Did My Boca Raton Home Not Sell? Will a St. Joseph Statue Help You Sell Your Home? 14 Tips to Listing Your Home During the Holidays! 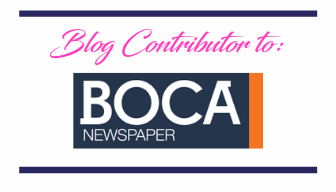 Local calendars in Boca including libraries, city, government and chamber? Look no further we have links here + Palm Beach & Broward county calenders! The Ocean Cures Sooo Much! Traveling is in our souls. It opens doors to new opportunities and a life of destinations. 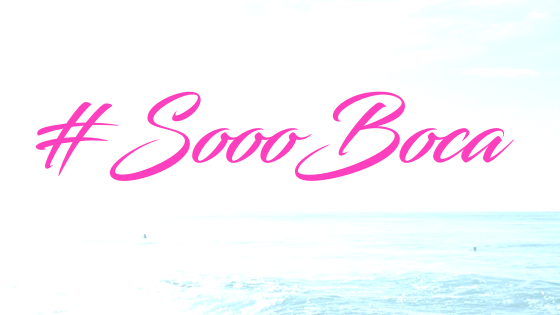 #SoooBoca seems to be drawn to the worlds waters! 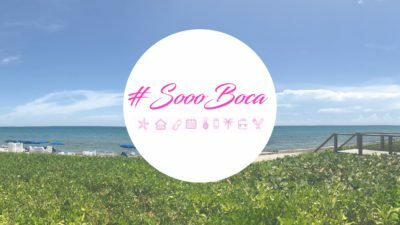 Of course we know that Boca and South Florida is a dream destination for many and we always love to come home to our fabulous beaches and ocean! We have some travel trips for you and did you know Boca has an airport…with a customs facility? Check out the blog…link in bio! What is your dream destination? Drop it below! Living in Florida is gift for many reasons. Want to known one of my favorites? Here’s a hint; it’s two words: Stone Crabs! 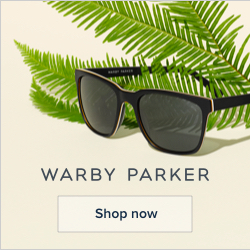 Amazon Deals, Decor and More! All opinions are my/our own. I/we do not let compensation or free services/products affect our opinions while writing any posts. Product reviews are disclosed. Questions about products must be directed to the manufacturer. (c) 2017 Soooboca.com. All Rights Reserved - Designed and Developed by CityHouseDesign.